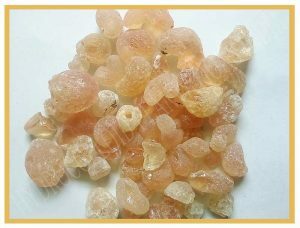 It is a natural Gum from India. It is exuded from the tree species Anogeissus Latifolia which is native to India and Sri Lanka. 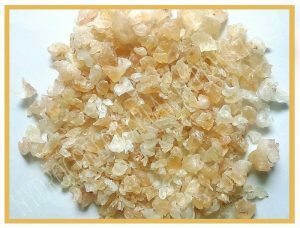 It is a natural gum made of the hardened sap of two species of the acacia tree; Acacia Senegal and Acacia Seyal. 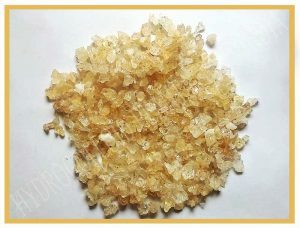 It is the dried exudates obtained from the tapping of the mature sterculia urens, a tree native in India. Our company has been in the business for over 75 years and we have developed a vast network all over India. Our core competence in this line is our excellent service standards and very strict quality control. 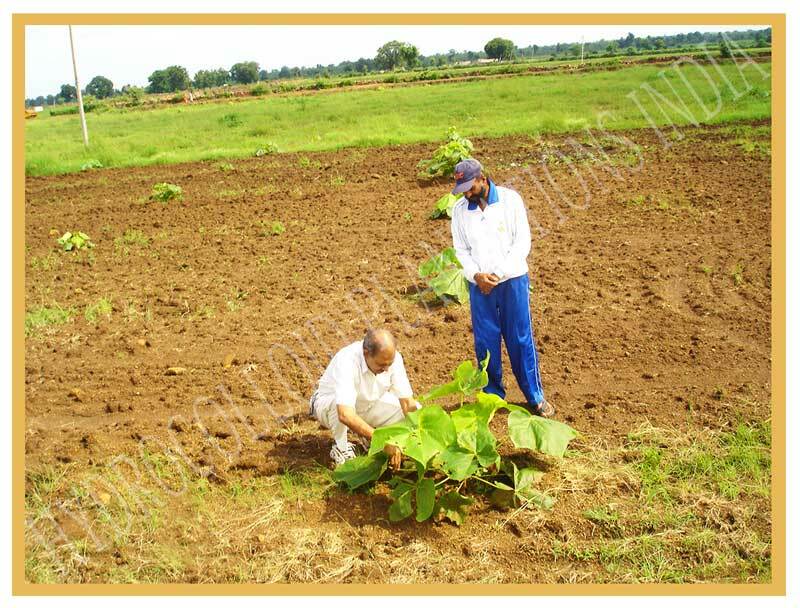 We have invested heavily on research and have carried out many surveys in the forests from time to time to understand the product better and thus provide answers to various problems related to natural products. Get a free quote for any gum! Hydrocolloid Plantations India is a unit of “The Gums and Colloids Group”. HPI is a leading distributor of hydrocolloids - primarily Gum Ghatti, Gum Arabic, Gum Karaya and Gum Olibanum to the World.